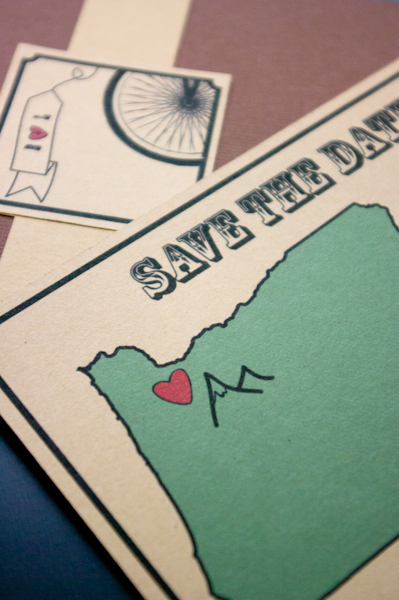 Recently, I have been considering entering the world of wedding invitations. When some friends of mine decided to tie the knot, I was excited to offer to help them out with their invites! We are still in the design phases, but I have really been enjoying playing around with some different design ideas. I have already created several custom cut pocket fold templates, and I am working on a few different designs. I plan to have a few different options in my etsy shop by mid-February, so check in again soon!